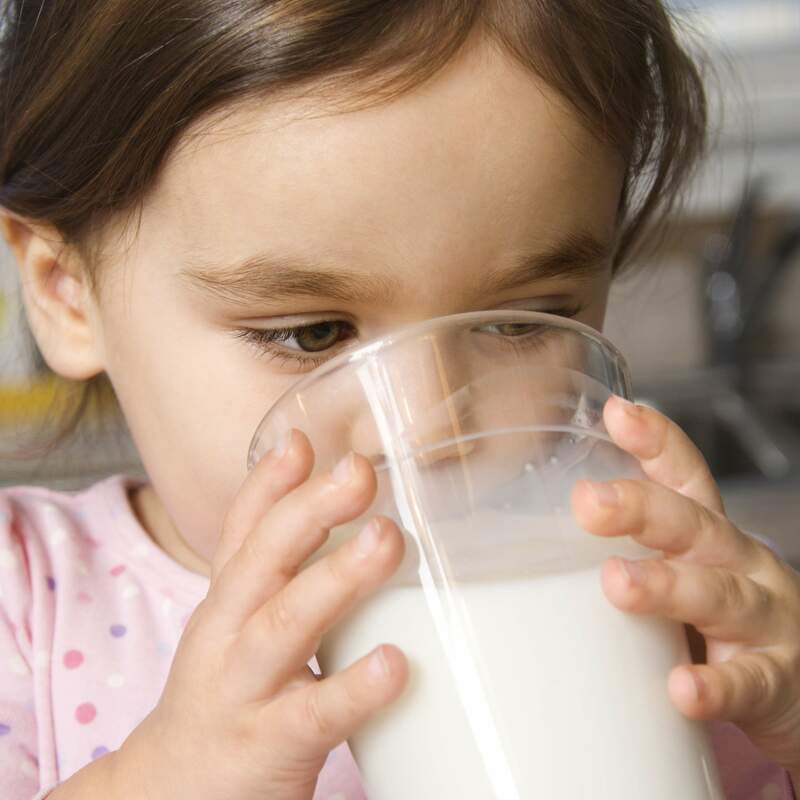 Lately, we’ve been getting questions from parents whose toddlers are struggling with poor appetite for solid foods but eagerly take a bottle or want to nurse around the clock. A common problem with milk occurs when the amount he consumes or the timing of consumption interferes with appetite for other foods. Not only can nutritional variety suffer, but crucial early experiences eating a variety of foods can be missed. Whatever type of milk we are talking about, it is digested in the same way as food, and contains filling fat and protein. There’s only so much room in that toddler tummy! Let’s be honest. We all prefer the path of least resistance, and children are no different. Drinking most of their calories is just easier for some children. The comfort of being in mom’s arms, the soothing nature of sucking, and the ease of just swallowing- and not having to chew- are all reasons why some toddlers can have trouble transitioning to a more solid diet. Sometimes a reluctance to wean from breast or bottle and rejection of solid foods is an indication of an underlying challenge that makes the act of chewing, swallowing and digesting solid foods uncomfortable or difficult. Every child’s timing will be different, but the goal should be to consistently introduce family foods to the child so that most of their calories are coming from solids by two years of age. One mom described how her daughter would ‘strike’ at dinner, not eating any food and holding out for the bedtime nursing session. A nursing session before bedtime can be a wonderful part of a relaxing routine, and if you think about the timing, it can be considered the “rescue snack” (as Ellyn Satter calls the bedtime snack) if dinner didn’t result in great eating (rescue, because it keeps your child from going to bed hungry and you from worrying about it). Dinnertime is a tough time of day for toddlers, and may not be their best meal. Moving dinner earlier, which for this mom meant timing it immediately after returning home from work/daycare, allowed her to take advantage of her daughter’s appetite peak after a long afternoon at school. Ask yourself: is she is getting most of her required calories from the milk she is consuming? She won’t need much else from food, and her body is going to regulate intake of solid food to adjust for her caloric needs. Depending on their age, size, and activity level, toddlers need about 1,000-1,400 calories a day. Some days they might eat more, some days less. Ask yourself: is the timing of nursing sessions, bottles, or sippy cups of milk facilitating or sabotaging hunger for food? If there is always a little bit of milk in her tummy, she won’t ever feel truly hungry and be able to tune into those appetite signals. Hunger absolutely improves intake (and also interest in new foods) at meals. If the breast, a bottle, or a sippy cup of milk or Pediasure is offered sporadically throughout the day or right before solid meals, it can sabotage her appetite for solids. Breastfeeding can be offered after solids and offerings of milk or formula can be offered at the family table alongside a balanced variety of foods. Keep the cuddles, and transition the milk to meal and snack times. You might start with once a day. Parents are often pleasantly surprised with how easily these transitions go. SCRIPT: We’re going to practice for preschool and have your milk with breakfast. We’ll still cuddle before we start the day. Work towards structured eating opportunities 2-3 hours apart on most days with no grazing (or drinking anything other than water) in between. View breastmilk, formula, cow’s milk, and supplements as food to help you structure offerings to stimulate appetite. If you are having trouble making the transition from liquids to solids, or your child struggles with chewing or swallowing, an evaluation with a skilled pediatric speech-language pathologist can help. For more tips on working towards structure and supporting appetite as well as more scripts, check out our book Helping Your Child with Extreme Picky Eating: A Step-by-Step Guide for Overcoming Selective Eating, Food Aversion, and Feeding Disorders.